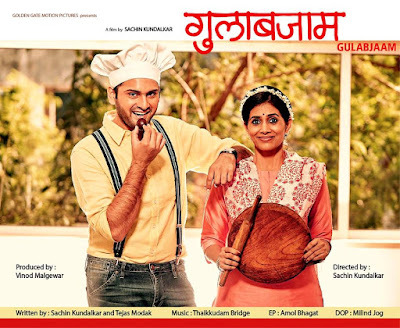 "Gulabjaam (गुलाबजाम)" is an upcoming movie, directed by "National Film Award" winning director 'Sachin Kundalkar', the story of the film is writte by Tejas Modak and Sachin himself. 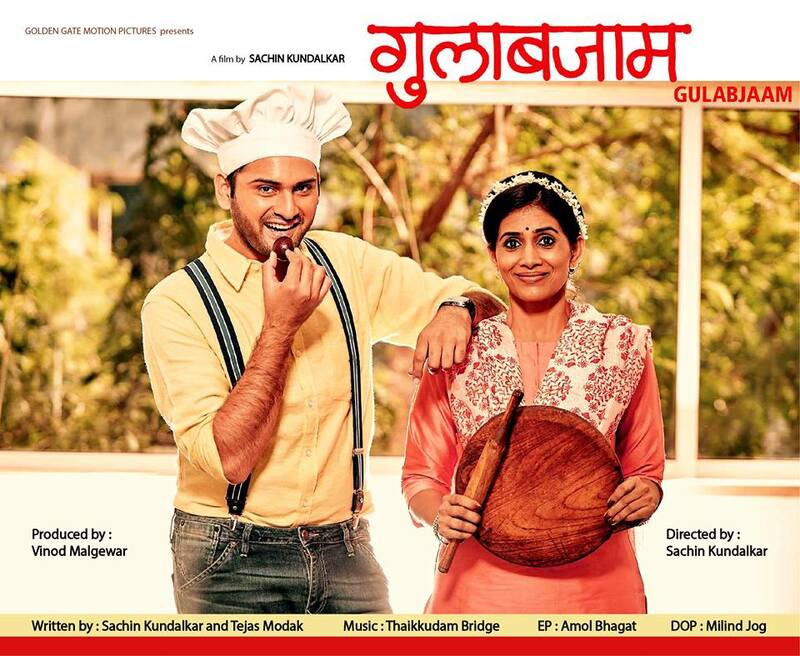 The film stars Sonali Kulkarni and Siddharth Chandekar in lead role. The film is all set to release in cinema theatre on 16th February 2018.